TePe Mini Flosser is a pre-loaded dental floss holder for easy and comfortable cleaning between the teeth. It is especially useful for those who find regular dental floss difficult to use. 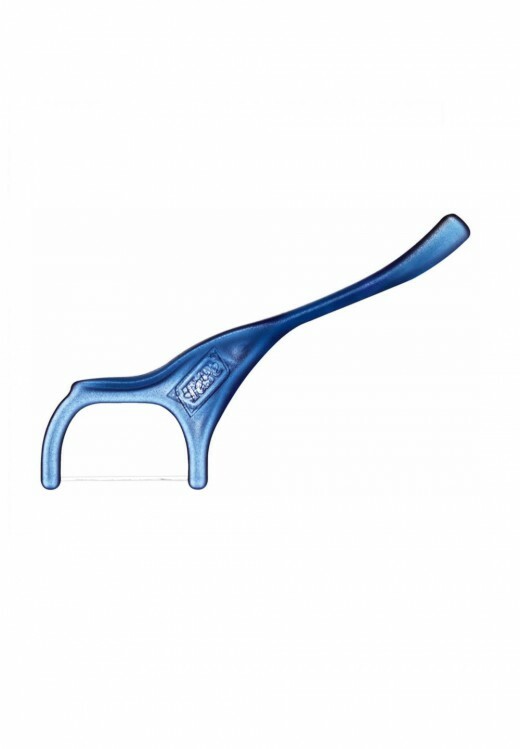 The Mini Flosser has an improved grip, making it even easier to manage. TePe Mini Flosser has a specially designed bite plane, which helps to gently insert the floss between the teeth. The strong and slim dental floss can be used in very narrow interdental spaces. 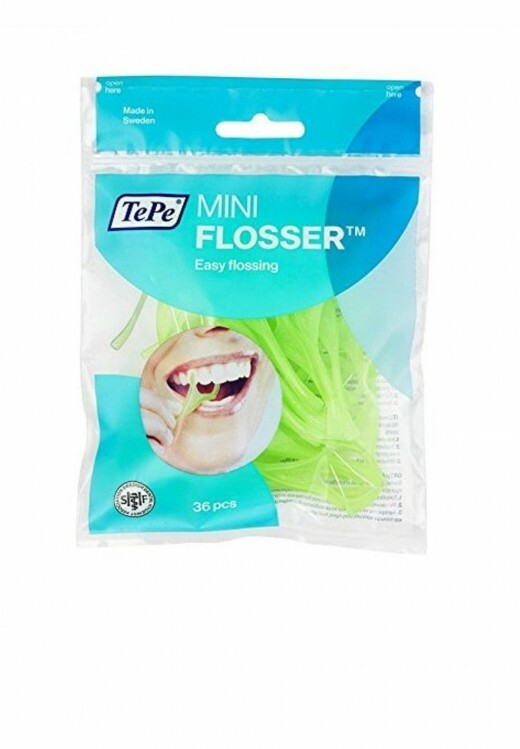 The Mini Flosser can be used several times. Gently insert the thread between the teeth using a back and forth action. Using the bite plane makes it even easier. Gently move the floss along the tooth surface to reach the gum line. Repeat on the other tooth surface. Slide out with a back and forth action.